⬅ The best is yet to come…in heaven? You will sin today. Stinks, doesn’t it? You will think nasty things about your feeble co-worker. You might curse that person driving 40 in a 55 when you are running late. You will _______________ again even though you swore yesterday to never do it again. As the Lord said to Cain, “sin is crouching at your door and it desires to have you.” These struggles, as I noted here, continue until heaven. But, what if you could turn your sin upside down? What if you could use it to learn something? What if your sin could help you grow? God’s desire is that we live holy lives free from sin. A holy life honors God and it leads us into the most satisfying life that we can live. It’s a good idea, but sin is a daily battle. You will sin, but then what do you do? Don’t just say “sorry” and move on. Learn and grow. I stumbled across an article in the Harvard Business Review that you can find here, about learning from failure. The truth is that sometimes we learn from our failures and sometimes we don’t. HBR sites a working paper which concludes that the key to learning from failure is taking responsibility. I don’t like taking responsibility for my failures. It’s far easier and less damaging to my ego to blame others or cite circumstances that made success impossible. Sin is a failure. 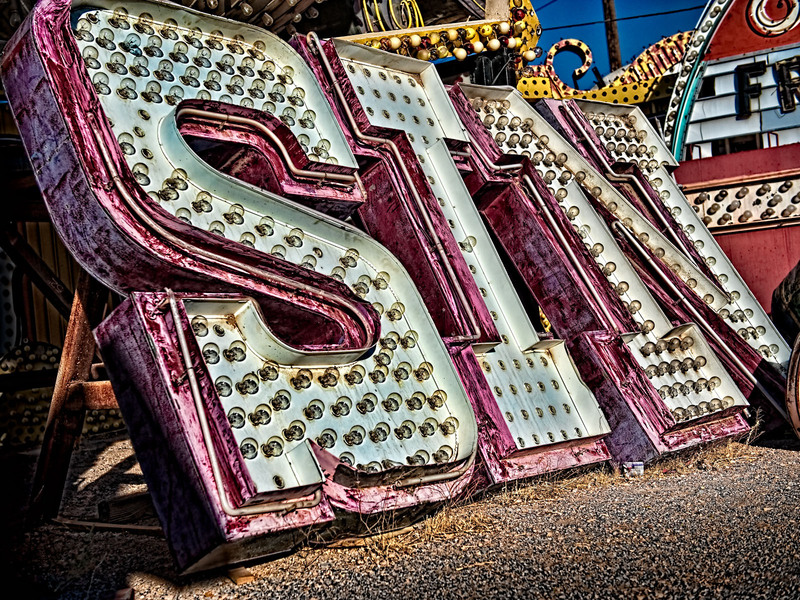 Sin is a failure to obey and live out the holy life that God desires. Part of this walk with God is learning to put away sin and live holy. I want to do that and it requires learning from my sin failures. Learning begins by taking responsibility. When we deny our sin or make excuses, we are like a horse that continues to charge in the same direction down the same path. There is no change. I want change, but it always begins by stopping the games. My sin is no ones fault but my own. Your sin is no ones fault but your own. We choose our sin. We have to face the ugliness of that. You said the hurtful thing that you did because you wanted that person to feel pain. I chose that indulgence I did because I felt like I deserved it. Our sin is on us and no one else. Taking responsibility is the beginning of change. It is true for our salvation and it is true for our spiritual growth. Only when we come to grips with the reality that our sin is our responsibility can we begin to do the work to live different lives. Of course, we need Jesus every step of the way. It’s his mercy and grace that makes forgiveness and any forward motion toward holiness possible. Am I really convinced that is a sin? What motivated my choice to commit that sin? How did I go about convincing myself that was okay? What hole in my life am I trying to fill through that sin? Is there something unresolved in my life that is leading me to choose that sin? What circumstances or environment fostered that temptation? If I kept choosing that sin, what consequences would there be in my life ? If I kept choosing that sin, how would I be hurting others? As you begin to meditate on these sorts of questions, write down your answers. This is a great exercise for your journal. Read more about that here and here. Also, make sure you are asking God these questions. Let God speak into them. As some answers begin to take shape, decide what you can do to address the issue. How can you grow past that sin? 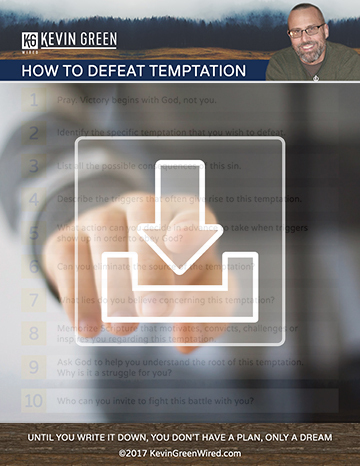 What changes can you make that will put you in a better position to resist temptation and obey? Invite Jesus into each part of the process. He longs for your success.